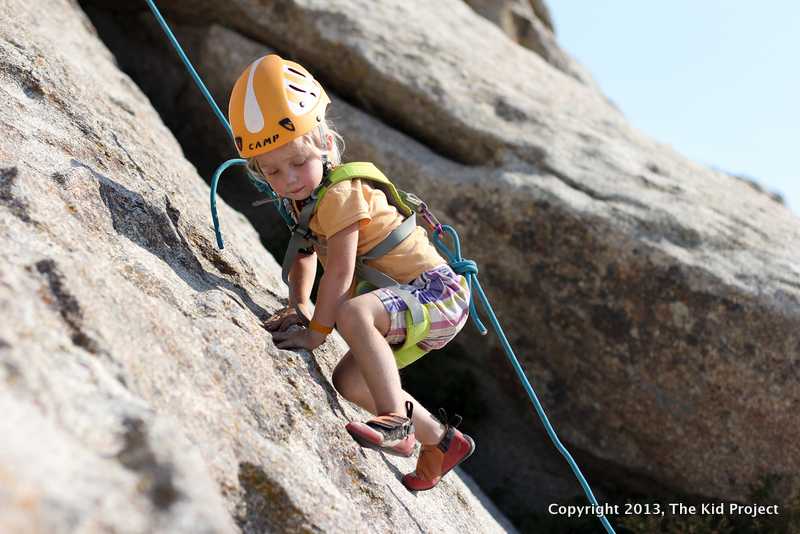 Alyssa Erickson: Kids, Climbing, and the Parents that make it happen! Alyssa Erickson runs KidProject.org, where she talks climbing and outdoors with families, kids, and the gear for children. Kids, Climbing, and the Parents that make it happen! Balancing kids and climbing can be quite the task. Are kids climbing shoes really worth it?